5. Babies Stuff, Plastic Bottles, Bowls etc. 1. Customized Sizes Packagings Can Be Offered. 2. Professional Advices Can Be Given. 3. Saft Carton Packing Will Be Provided. 4. 24-Hour Online FAQS waiting for you. Q1.Can this bottle hold 50g spice ? 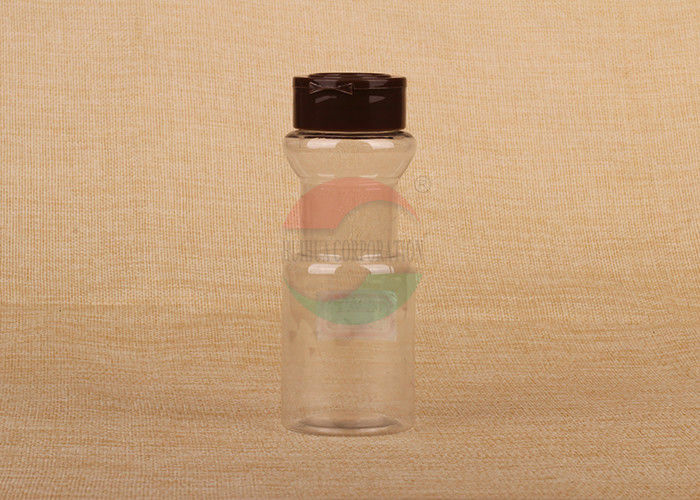 A: My Friend, this one is in 100ml water capacity, if you need in capacity in grams, we will test it and let you know. Q2: This one also have food grade Certificate? 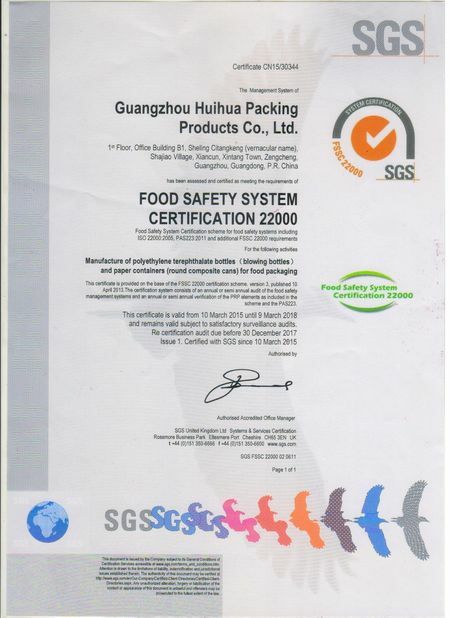 A: We have our raw material, PET Plastic material in FOOD GRADE certificate. 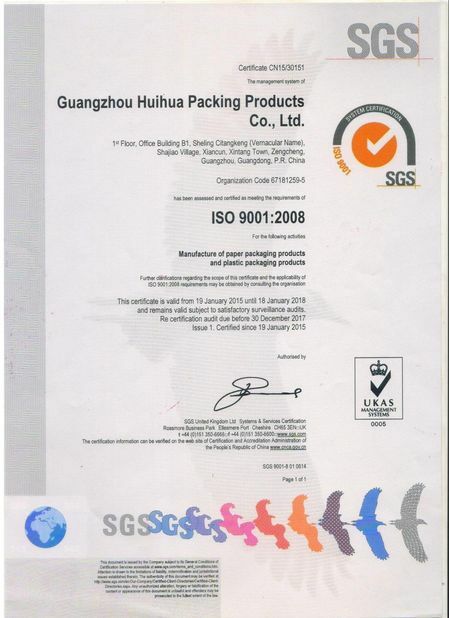 If you need the whole products with certificate, we can handle it too. Q3: Is it disposable ? A: No. 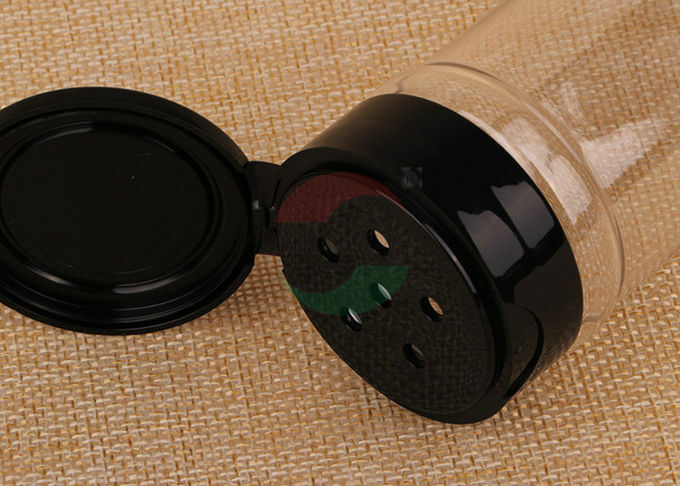 The cap is movable , so after you finished the spice , you can fill it up.